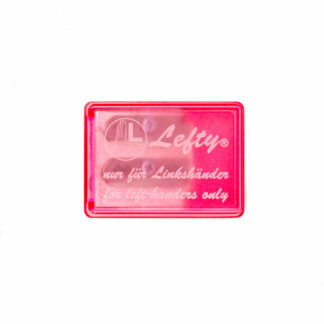 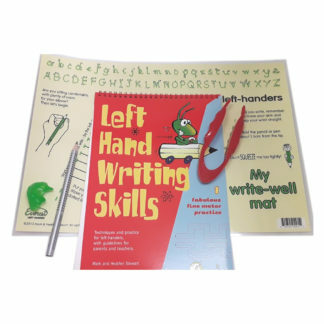 Includes Left Hand Writing Skills Book 2 (repeat of lower case, moving to letter joins and capital letters) , Writewell Mat (For right-handers on one side and left-handers on the reverse! 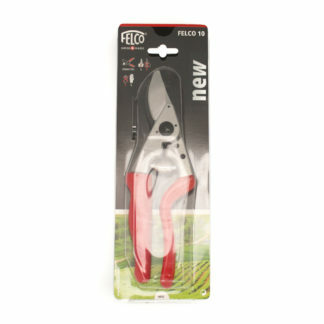 ), Large Tweezers, Grotto grip, Jumbo Grip Pencil and Manuscript Tripod grip Rollerball pen. 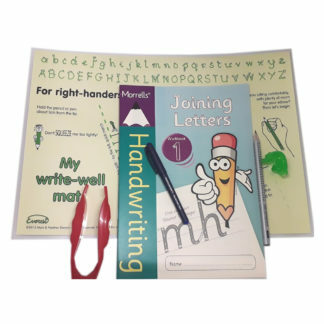 Ideal for ensuring older students have the correct dynamic tripod pencil/pen grip and position, while learning joined-up handwriting. 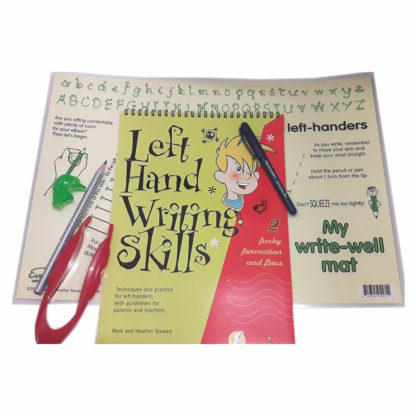 The book and mat shows specific letter formation for the left-handed child and a simple technique to overcome smudging and its attendent problems. If you have a preference of colour of the Writewell mat (Blue, Yellow Green, Pink or Cream) or if you want Left Hand Writing Skills Book 3 instead, or prefer Blue or Black ink in the Rollerball pen, please email your preferences to info@leftshoponline.co.uk.